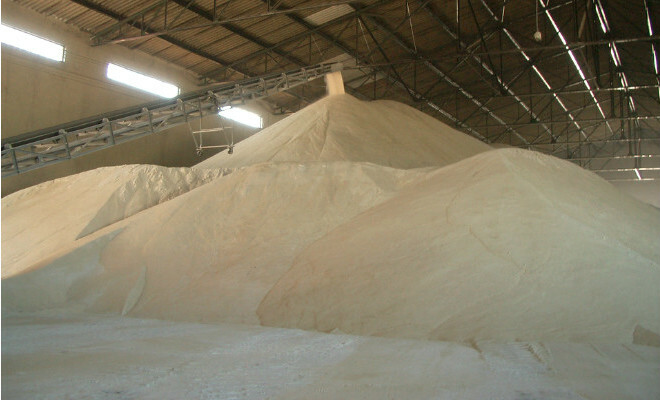 Belarus will stop importing raw sugar by 2015, newspaper Belta reported, citing the Head of the Coordination and the Development of the Sugar and Confectionary Industries Office of the Belarusian state food industry, Valentin Komandirov. Komandirov said sugar companies are gradually phasing out the processing of raw sugar for the sake of manufacturing white sugar. According to him, last year Belarus imported 284,000 tonnes of raw sugar, which was used to make 270,000 tonnes of sugar. This year there are plans to import 200,000 tonnes of raw sugar to make about 194,000 tonnes of sugar. “By 2015 we will have to handle all these matters using our own beet sugar,” said Valentin Komandirov.